Keeping you safely on the road at reasonable prices. 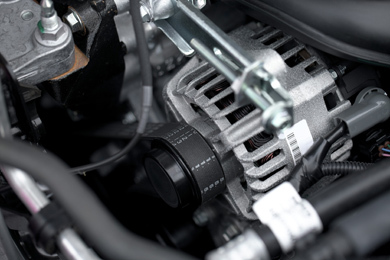 you will need to keep your diesel running trouble-free. We are committed to earning your trust by providing the expertise and value you expect and deserve. Schedule Your Maintenance or Repair Consultation Today. 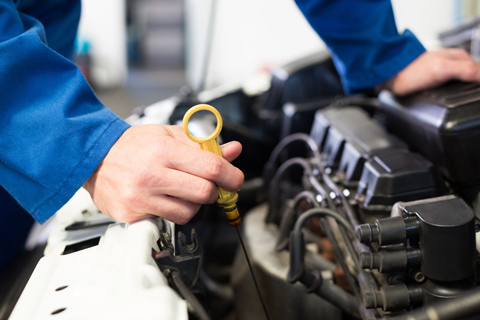 Whether you need an oil change, tire rotation, computer diagnostics, or a complete motor or transmission replacement or repair, our highly trained ASE certified technicians have the expertise and experience to make sure your car and its systems are in good working order. 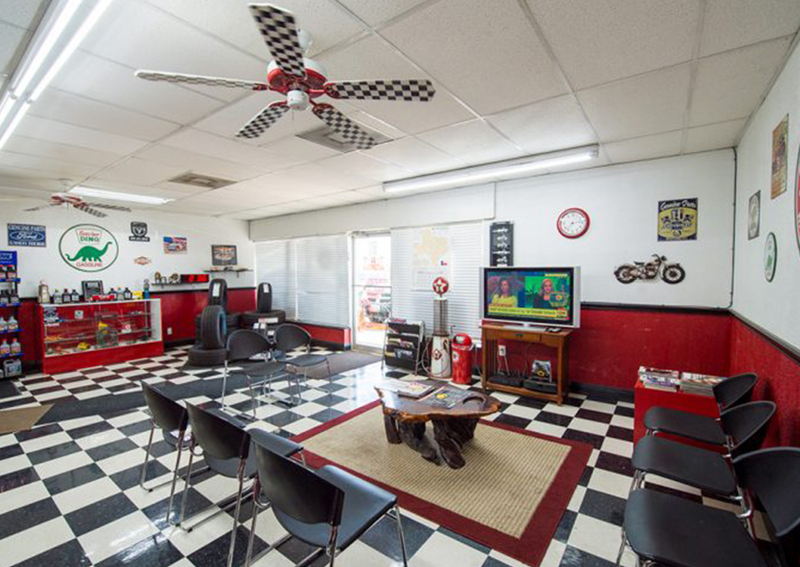 We offer complete services on most vehicles, with over 100 years of combined experience. T-N-T Automotive is your local AMSOIL dealer. AMSOIL offers the best oil and oil filters money can buy. 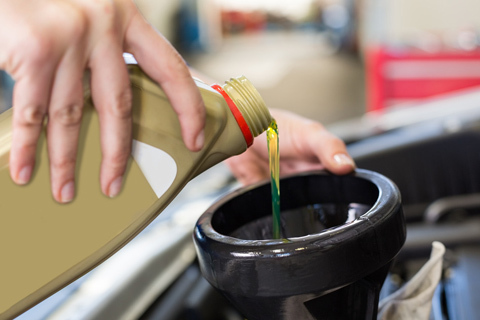 We offer complete diesel diagnostic and repair services, along with all of the maintenance services you will need to keep your diesel running trouble-free. At TNT Automotive, we service Dodge, Ford, and GM diesels. "Eddie and his staff are the sharpest and most knowledgeable car experts I have ever had the pleasure of doing business with! They know their business and offer quick response. Clean facility and prices are right." Absolutely the BEST! Consistently thorough, knowledgeable, friendly and honest service. I have brought in my car to TNT Automotive multiple times for different issues. The owner does a fantastic job. I highly recommend TNT Automotive"
"Great service with these guys. Had my truck towed to their shop after seeing the good reviews. They were able to troubleshoot and repair my truck the same day. Very much appreciated." For our customers’ convenience, we offer the following free services and courtesy checks. We offer shuttle service and free wi-fi in waiting area. Free A/C check to keep you cool and riding in style. Oil leak inspection to keep you on the road and safe. 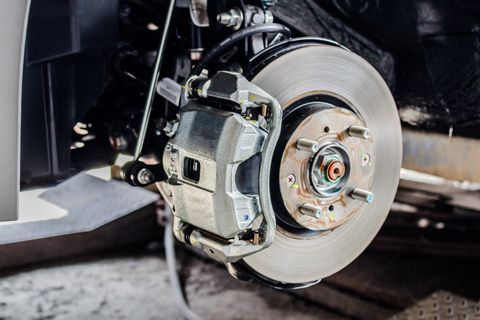 Make sure your brakes are in working order to prevent accidents. Engine scan available on '96 and newer models. Keep your power systems operational on board electronics singing. 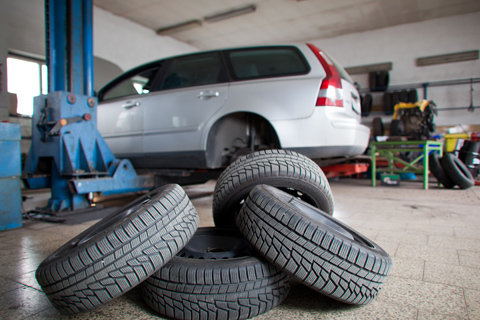 We offer complete maintenance and repair for most vehicles. 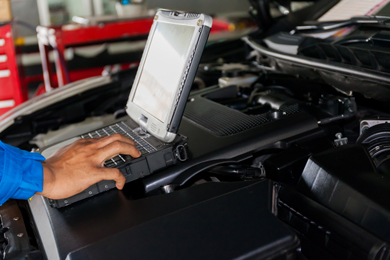 Our ASE Certified Technicians with a combined 100+ years experience provide honest and reliable service, and we will never sell you something you don’t need. Great customers deserve great rewards! Download our app today for special savings.